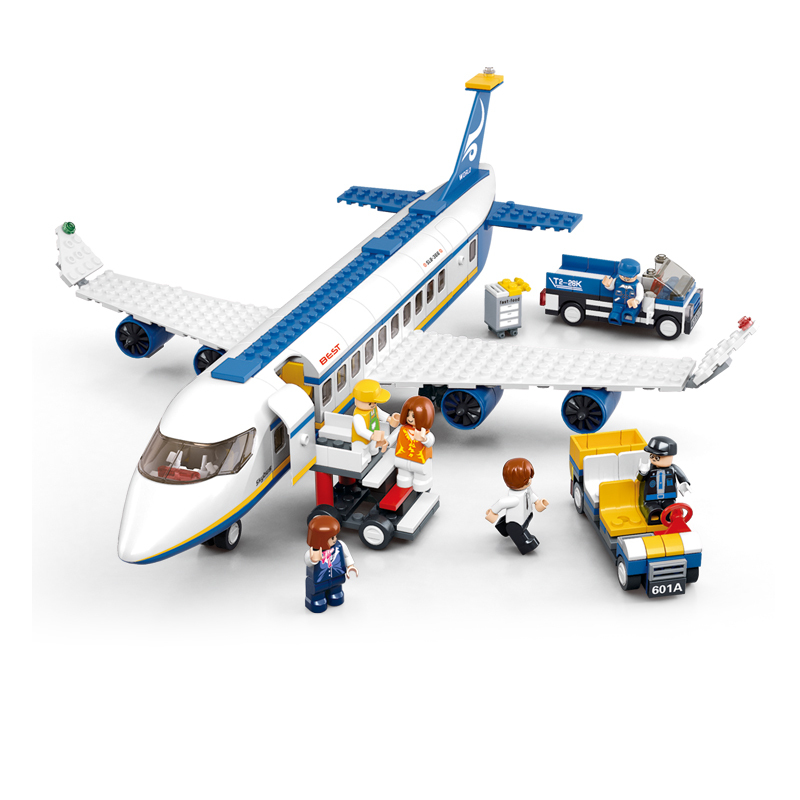 Sluban India presents to you a huge variety of high quality building block toys. Sluban is known for presenting high quality Educational Block Toys which are compatible with all building blocks game available in market. These buidling block toy sets by Sluban can be better option than Educational Block Toys still it cost much less. Themes like Aviation develop the observational skills in kids and help them learn things creatively. This set of Educational Block Toy come as assortments and gives your kids hours of creative fun to explore. 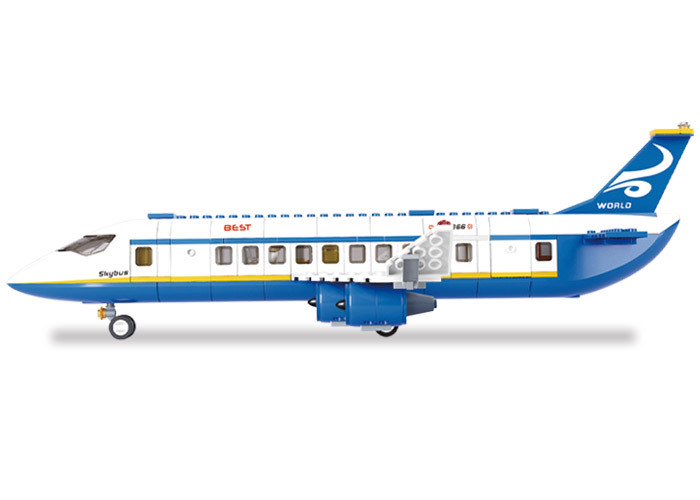 Sluban Passenger Airplane M38-B0366 contains 463 number of building blocks. 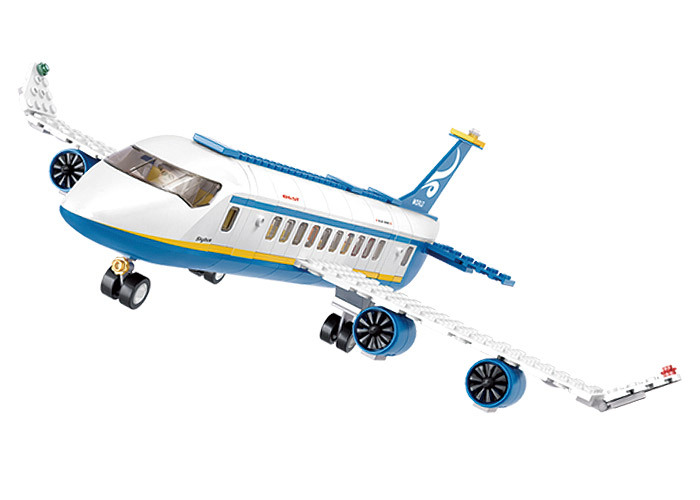 This toy is a part of Aviation Theme presented to you by India's leading toy brand. Sluban Toys come as a wholesome package to cater all of your child's ambitious and creative needs.